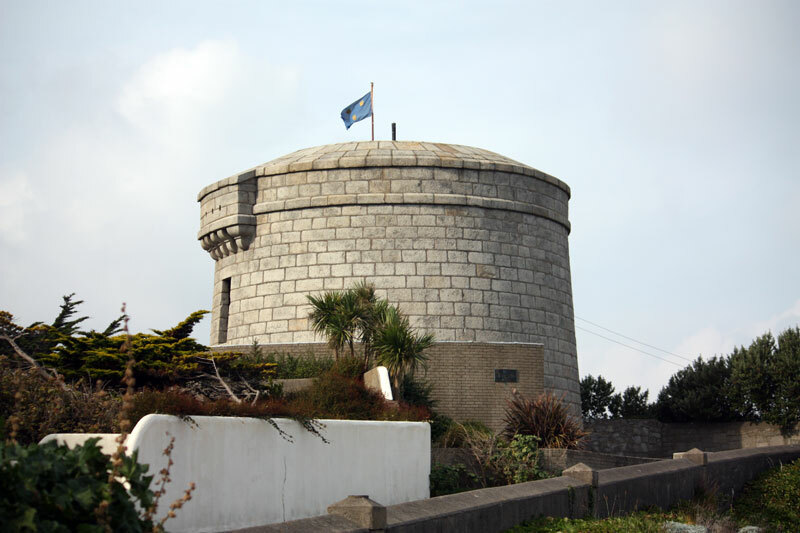 It’s great to see the James Joyce Tower reopen. This has been possible with the help of over 100 people have volunteered to give their time. The opening hours are currently 10am till 6pm. Special events planned for Bloomsday Sunday June 16th, 2013.